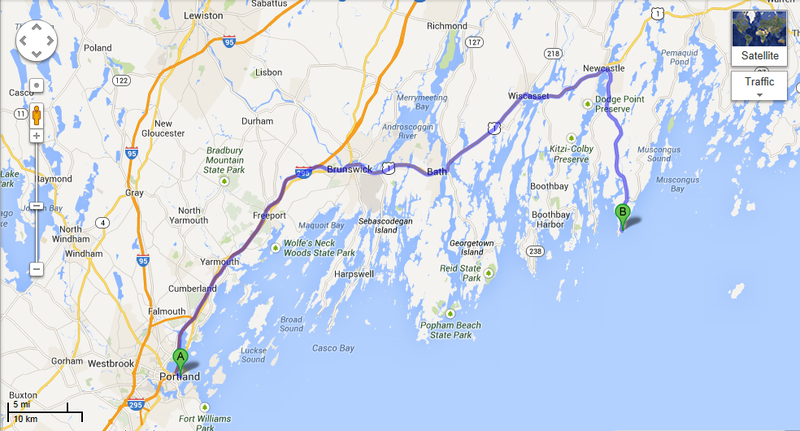 From the south: Interstate 95 out of MA and NH to 295 north (Portland, ME), take exit 28 (Brunswick) or 31 (Topsham) off of 295 to Route 1 north for approx 1 hour. 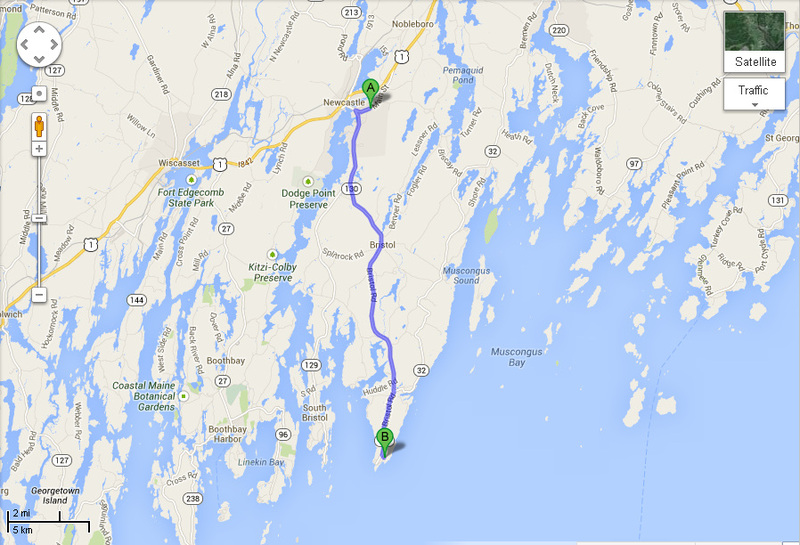 Exit Route 1 in Newcastle-Damariscotta, follow road across bridge through the Damariscotta, take right at church (Route 130), travel approximately 14 miles through New Harbor to Pemaquid Point . 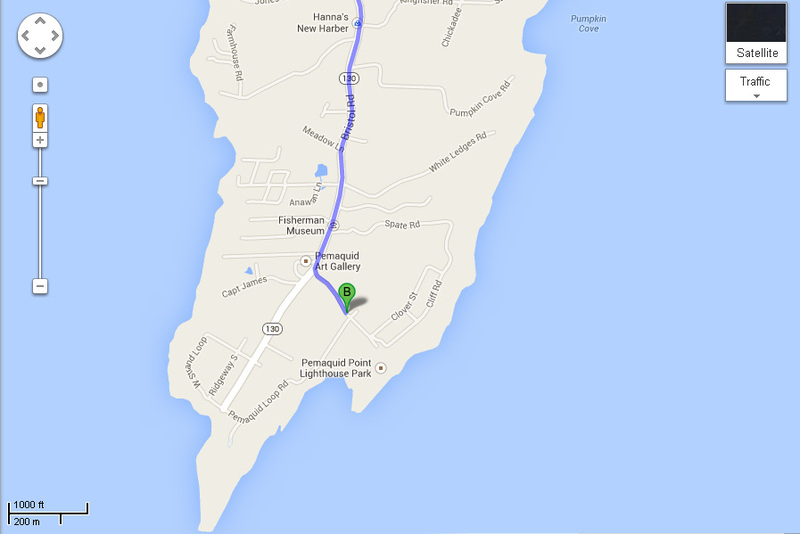 You will pass directly in front of the Hotel Pemaquid as you reach Lighthouse Park.